It is not actually possible to learn how to force google to recrawl your site as this is something you can only request from the search giant. This tutorial will show you how to request a recrawl. 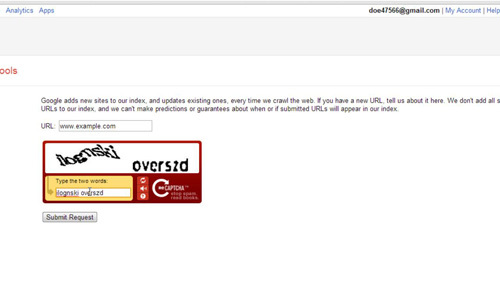 Google actually provides a service where you can submit your URL for crawling. Navigate to “www.google.com/addurl” and on the page type your website address into the box, complete the CAPTCHA and click “Submit Request”. A message will appear in a yellow box at the top of the screen which confirms that the request has been received. An alternative method to encourage Google to recrawl you site is to use Ping-o-matic which is used to inform search engines that there have been updates to your site. Visit “www.pingomatic.com” and enter your website details – if your website is not a blog simply enter the normal name of your site. 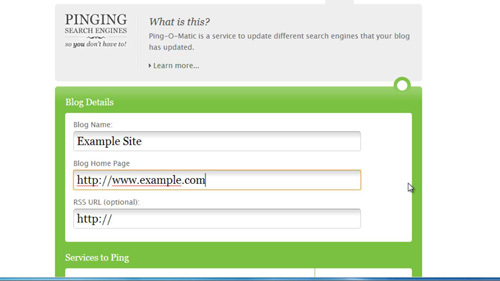 Click the “Send Pings” button and you will be redirected to a page confirming that the process has been completed. While these processes are not quite how to force google to recrawl your site they are about as close as you can get.